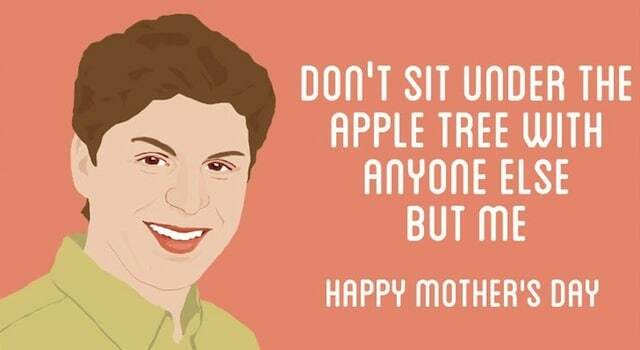 You know you need an e-card for Mother’s Day. Here are a few of our favorites. Enter To Win SAFE HAVEN On Blu-Ray! Enter to win SAFE HAVEN starring Julianne Hough and Josh Duhamel on Blu-ray from Screen Invasion!